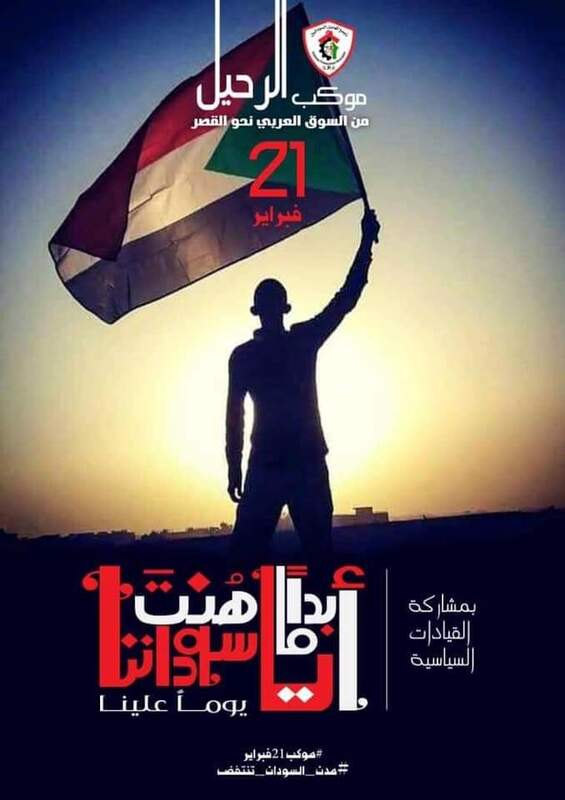 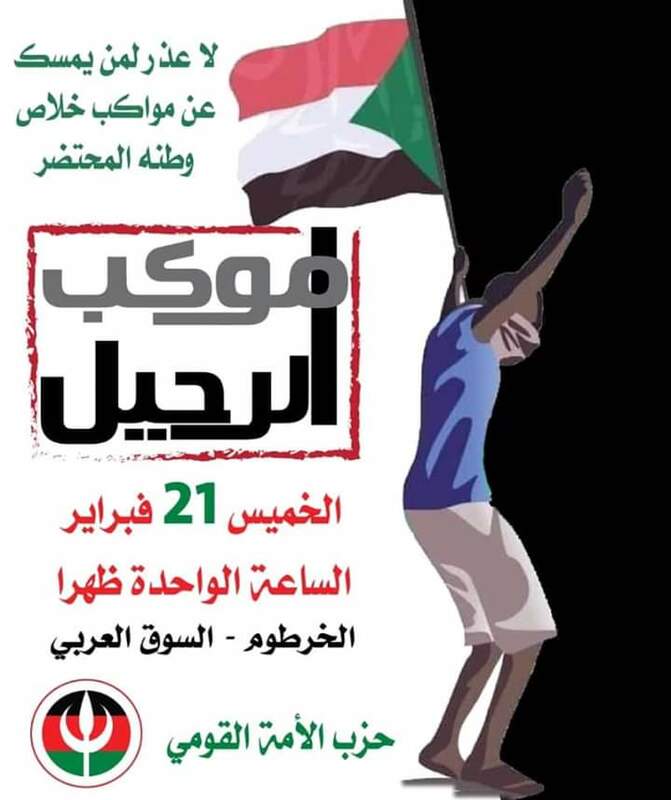 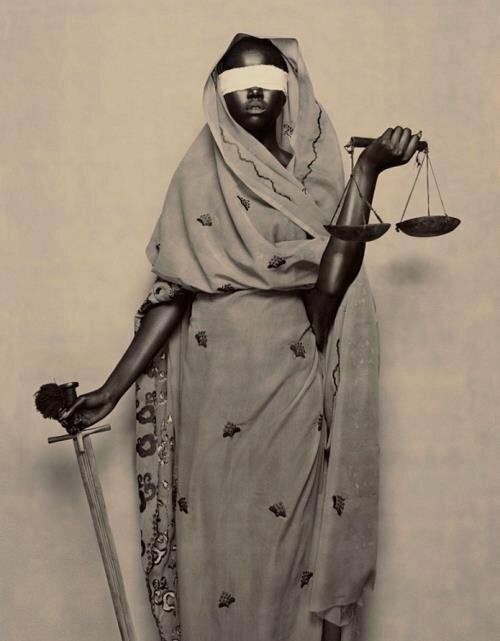 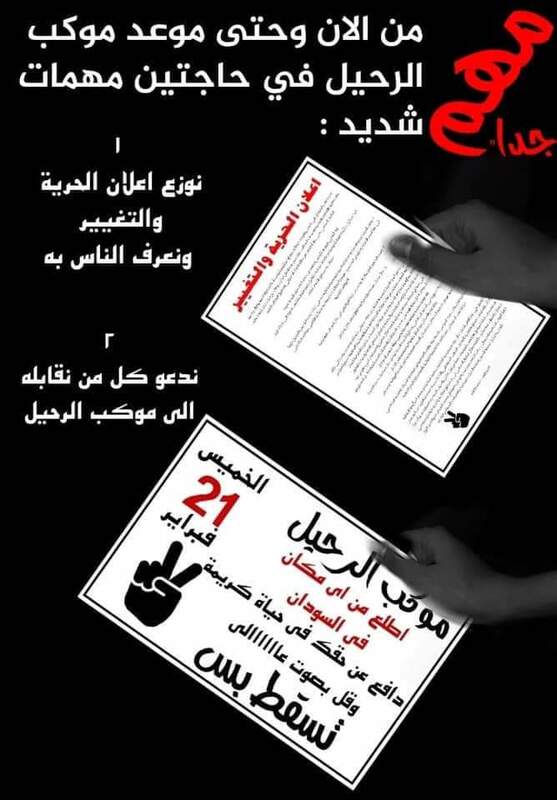 #Sudan: Sudanese opposition groups are calling for another mass protest on 21 February to call for the departure of dictator #Bashir. 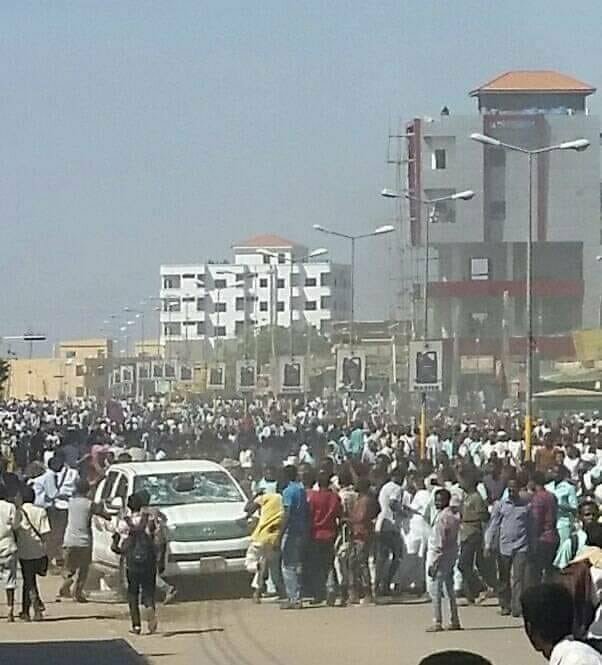 #Sudan: anti-regime protesters marching through the streets of the capital city #Khartoum this afternoon. 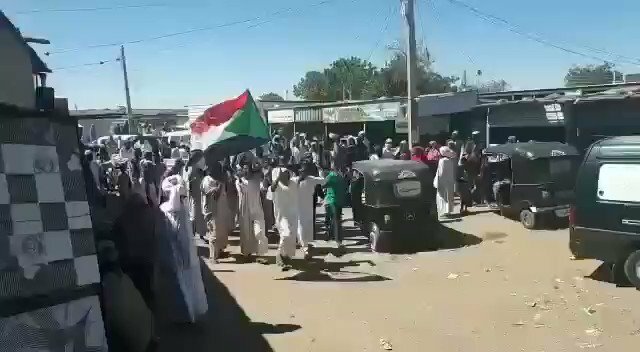 #Sudan: anti-#Bashir protest in the town of Kerma in Northern state. 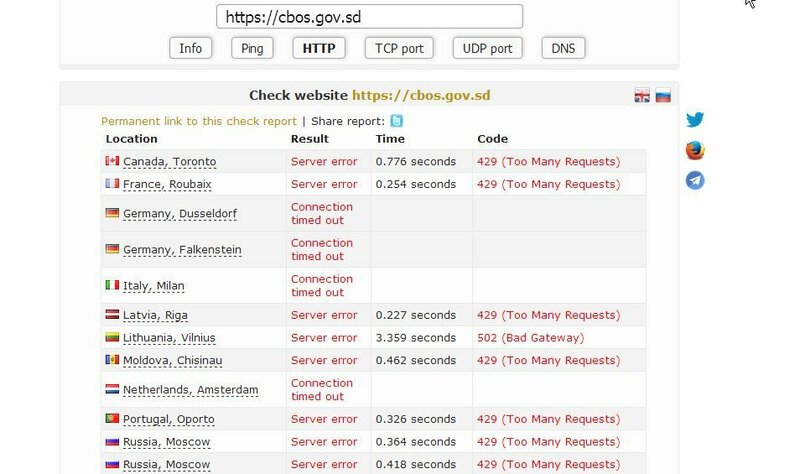 Anons joining #OpSudan, expect heavy push back from Russia government hackers. 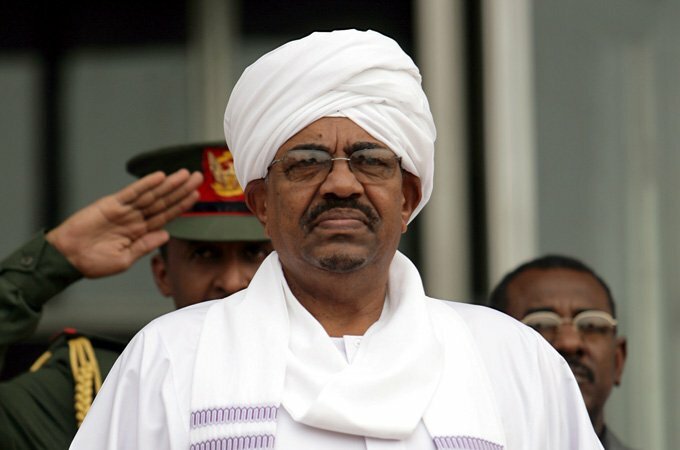 #Sudan has recently signed major mining, oil refinery agreements as well as military cooperation with Moscow. 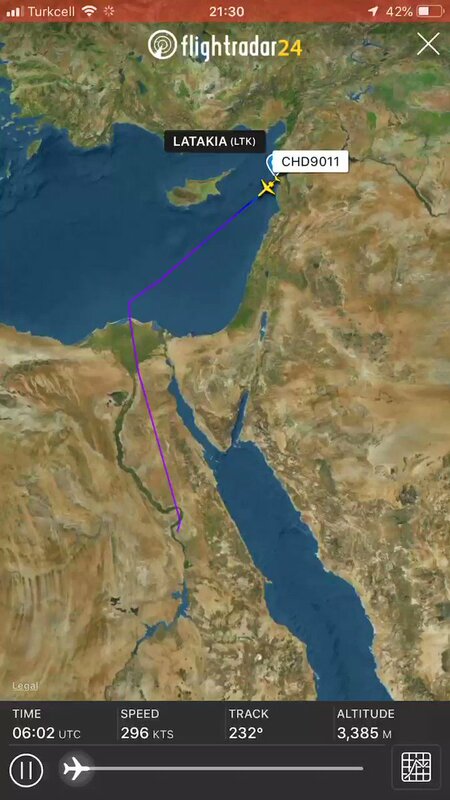 As protests continue to rage and with authorities killing protesters; Sudan's Omar al-Bashir was flown by the Russian government to visit Assad in Damascus who is also responsible for the mass killing of protesters across Syria. 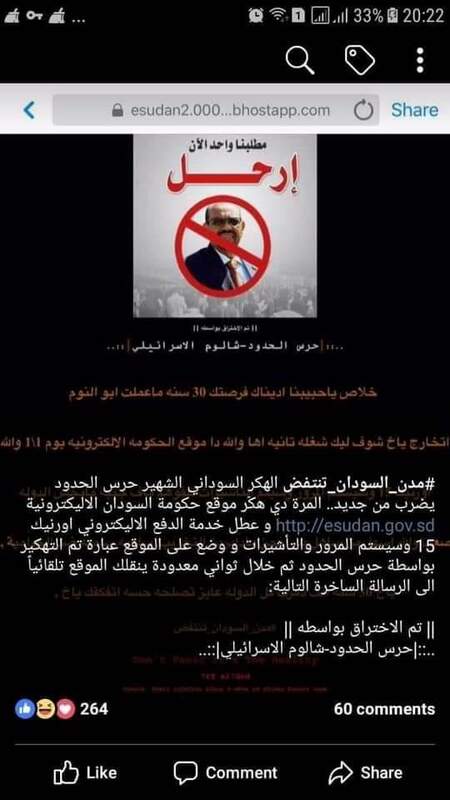 Protests against the #Bashir regime are spreading all over #Sudan as people are outraged over a shortage of bread. 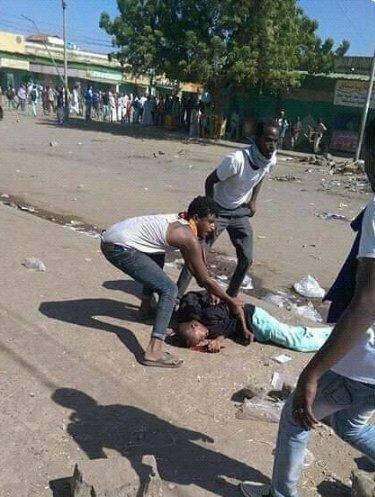 Several protesters have already been killed by police in the streets. 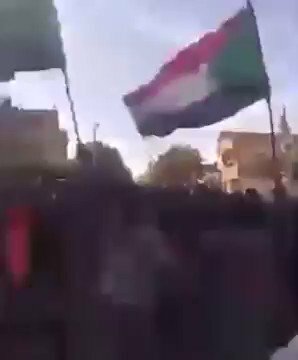 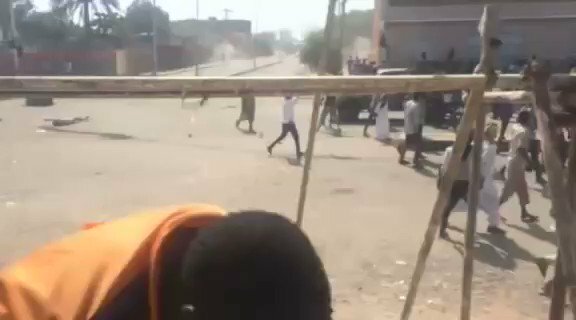 #Sudan: footage shows protesters dispersing in #Gadarif as they're being fired upon by regime forces. 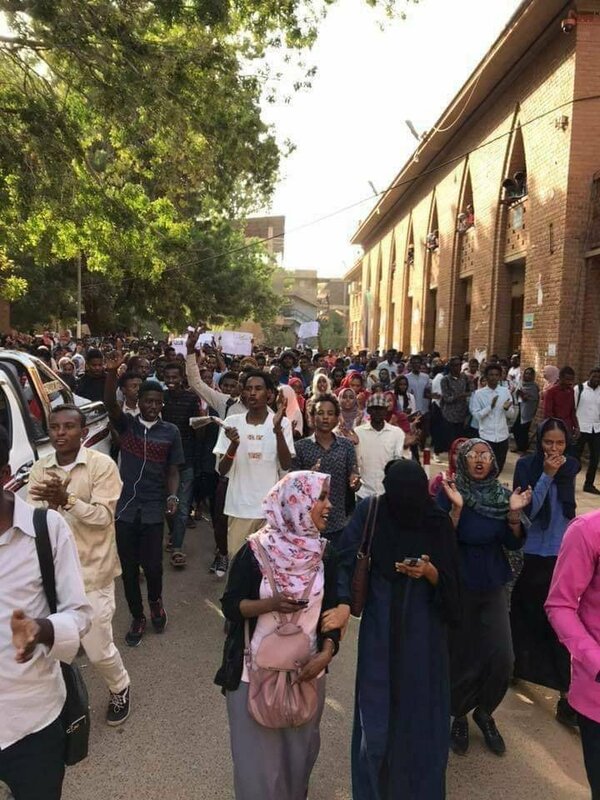 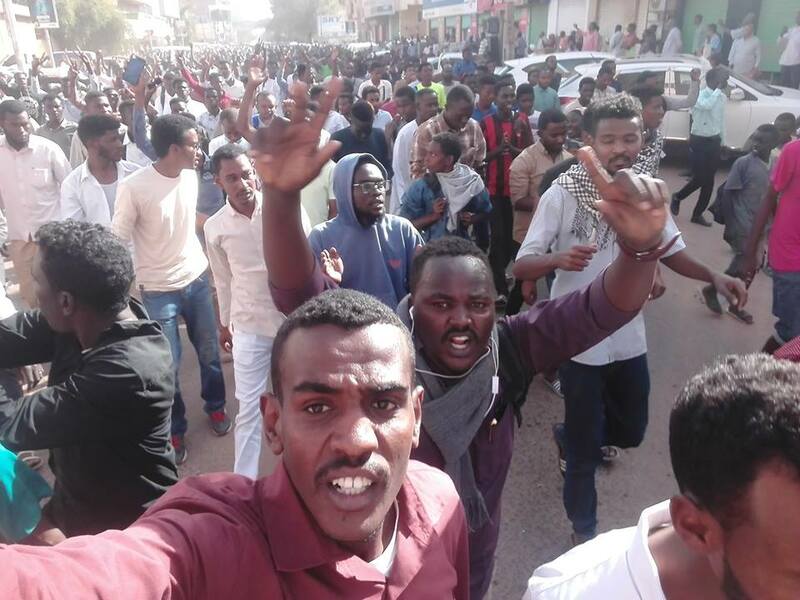 #Sudan: students of #Khartoum University marching through the streets of the capital, demanding the fall of the #Bashir regime (📷 @SudanMotion).